I am soo happy to finally have the site up after all the issues i had getting it created and the way i wanted it. Please go and check it out, and let me know what you think. I can't wait to get some online orders so i can start creating some custom pieces for people. 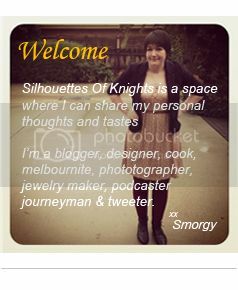 Silhouettesofknights.com - Go there - Go there now!! !